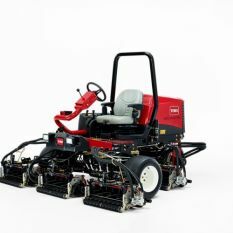 over 20% lighter, and much more compact than traditional Toro fairway mowers. 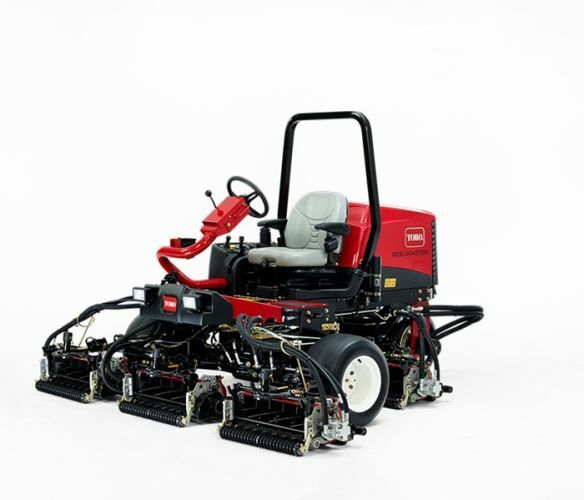 maneuverable, but is also engineered to decrease turf compaction in sensitive areas. which maximizes productivity, while also significantly diminishing the potential for turf tear. to deliver impressive hill climbing and hillside stability, even in wet turf conditions. not to leave a big impression on your turf.